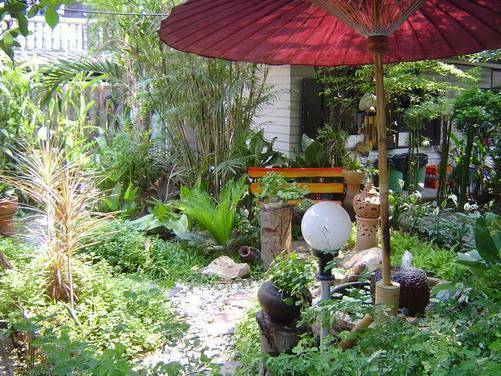 Ben Guest house is your best choice to have a great time in Chiang Mai. The guest house is a safe and quiet place with a homely atmosphere. The rooms are nice, clean and cozy with warm and cold shower. 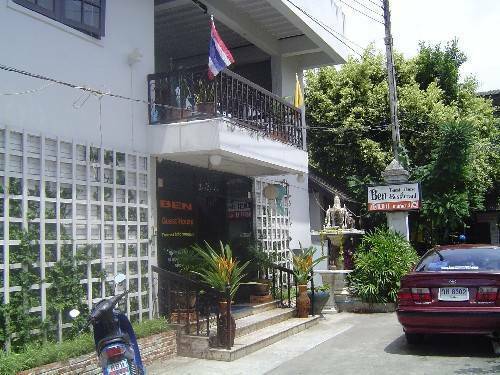 The guest house is located near local Thai and Western markets, the Night Market and the new center of town. Our restaurant situated in a relaxing environment will serve you delicious Thai food with special cool drinks and fruit shakes. Why you should stay and be our guest. Nice, Clean rooms and homely atmosphere. Reasonable priced room and food. Only 10 minutes walk to the Night Market and local markets. Lots of reliable travel info. 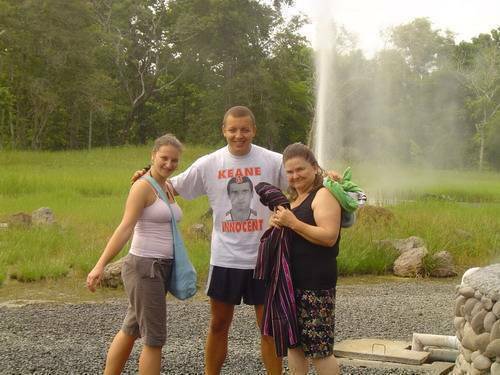 Special trip with us every weekend. Courteous, Friendly and Helpful staff. Books exchange can be done. Management has over 15 Years experience in the tourism and guest house business. The building is has 16 rooms for guest and 1 room for the owner. We have 10 Double rooms and 6 twin rooms. 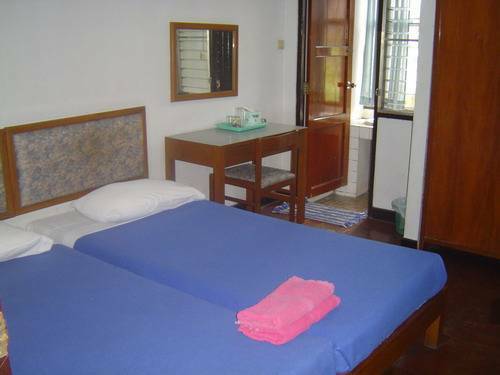 Our room is fan room with Hot and cold Shower, private shower room, private toilet. also provided clean towel and bed sheet. Room is 4 X 5 Meters. We are located just east of the Ping River near TAT office. We are close to Chiang Mai Train station (5 minutes), Arcade Bus station (10 minutes) and Chiang Mai International Airport (20 minutes). Ask Tuk-Tuk driver or Red-taxi Driver to take you to 'Ben Guest House'.